Dru Yoga and Ayurveda workshop in the Southwest. Ayurveda recognises that we are all unique. It focuses on food, lifestyle, yoga and body therapies to suit our individual make-up. Dru Yoga is a graceful and potent form of yoga, based on flowing movements, directed breathing and visualisation. Set firmly in ancient yogic tradition, Dru works on body, mind and spirit—improving strength and flexibility, creating core stability, building a heightened feeling of positivity, and deeply relaxing and rejuvenating your whole being. Following on from the successful Dru Yoga & Ayurvedic Christmas cookery workshop in December, this innovative Dru workshop is a great mix of Dru Yoga, Ayurveda and practical cooking tips. Yoga and Ayurveda are considered sister sciences, which when combined are a recipe for a happy and healthy life! Dru Yoga is a graceful and potent form of yoga, based on flowing movements, directed breathing and visualisation. Dru Yoga is suitable for everyone! Set firmly in ancient yogic tradition, Dru works on body, mind and spirit - improving strength and flexibility, creating core stability, building a heightened feeling of positivity, and deeply relaxing and rejuvenating your whole being. Come and enjoy Dru Yoga sequences, asanas, pranayama and meditation perfectly blended with an Ayurveda cookery demonstration and practical insights into Ayurvedic nutrition. Have fun with the team… and get to taste the results for your lunch! Please bring a vegetarian dish to share, along with the amazing food prepared by Keith on the day. 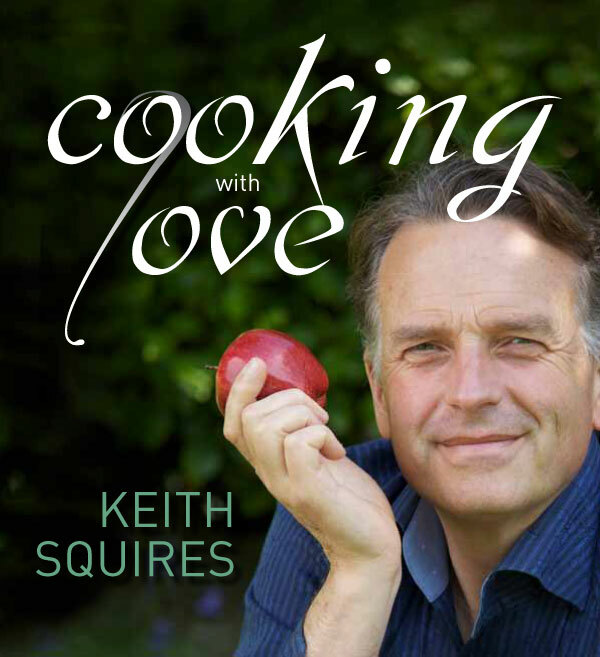 Keith’s cookbook 'Cooking with Love' will available for sale. Price includes tuition, and morning and afternoon refreshments. ‘Cooking with Love’ takes you on a journey through the history of food—the origins of ingredients, their fascinating stories and legends. You’ll learn about nutrition and the ‘yoga’ of food. 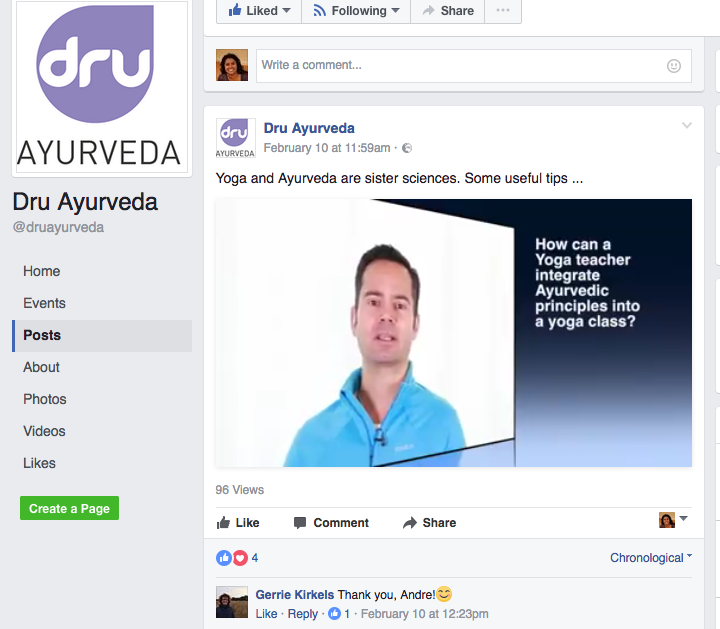 Ancient Ayurvedic principles are explained in a refreshing and entertaining way. You can enjoy over 100 easy-to-follow recipes, as well as tips, techniques and knowledge that will change the way you think about food forever. Whether you love cooking already or find it a chore, I hope this book will help you rediscover the magic of food. A Cooperative supermarket is in adjacent to the car park. 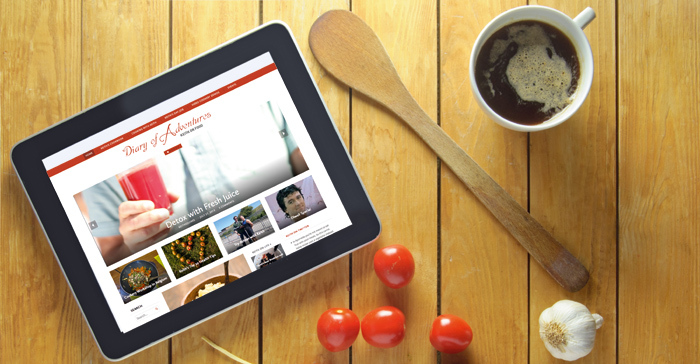 Get to know Keith a little by visiting his popular blog. ‘Keith on Food’ has regular posts on nutrition and detox, as well as recipes and stories I’ve picked up from my travels. It’s totally free and available 24/7 on your computer. Plus, it has a friendly format for your tablet, phone or even a smartwatch. You can have different pages open on separate devices if you want. as there are regular updates with exciting new information, you can even use it as your screensaver so you don’t miss any new posts.